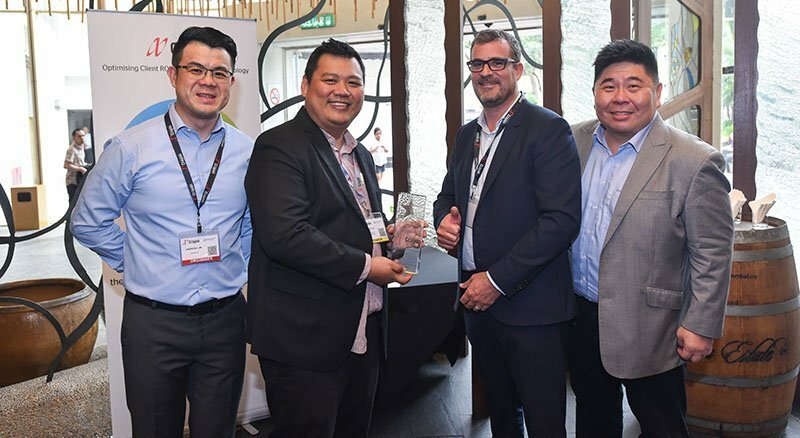 On Thursday, 6th September 2018, SAFEHOUSE was announced as the winner of Rising Star Awards at Crayon World Summit 2018, with a total of 5 partners recognized across 2 categories. Working closely with Crayon on it’s speaking event aimed towards Bar Council members, and following the successful implementation of about 400 accounts for Ireka Corporation Berhad and its subsidiaries to Exchange Online, SAFEHOUSE has managed to beat the other shortlisted companies and emerged as the recipient of the award. “We started off without any experience or technical knowledge of Microsoft Azure and Office 365 barely a year ago. With Crayon’s help, support and advice, we are becoming more familiar with Microsoft Azure and Office 365 technically as well as commercially. 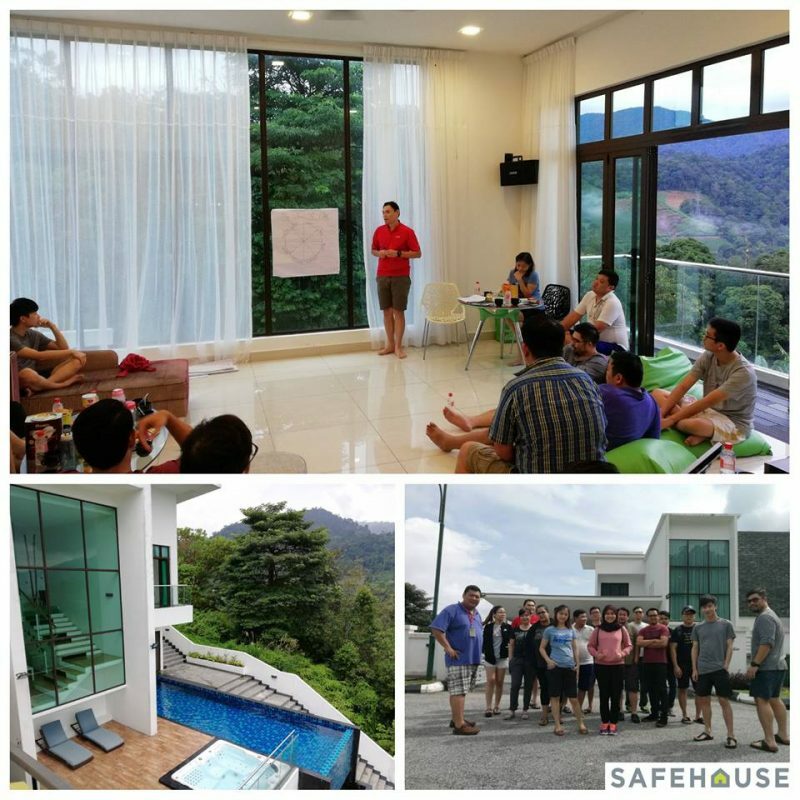 We have even invested resources and sent our technical engineers to training for Azure Implementation.” says Eric Cheong, Senior Vice President of SAFEHOUSE, who was visibly moved while accepting the award on behalf of the company. 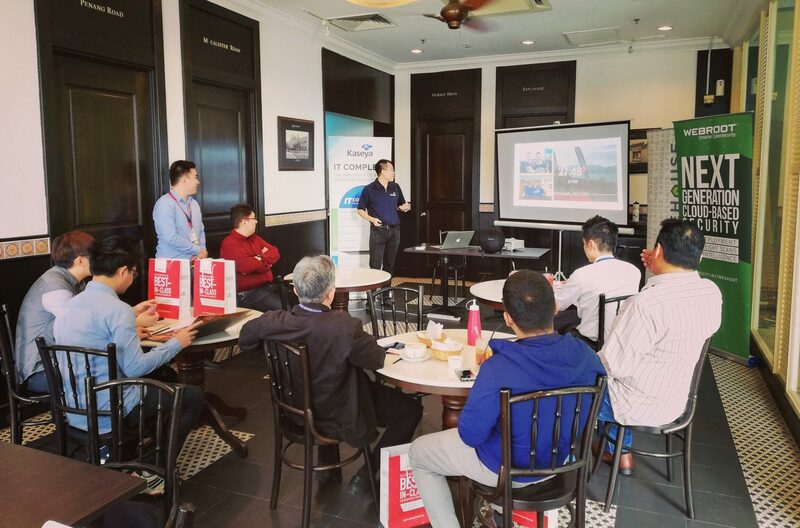 “We are honoured to receive this award and value our ongoing partnership with Crayon to optimize technological ROI for our clients,” said Eric, adding that SAFEFHOUSE is currently working on a unique project which involves the transportation industry using Azure technology to digitally transform the way customer collects data in the Klang Valley.